I came here based upon the reviews and I'm really happy with the service, quality, friendliness, and pricing. I came here to replace the tow assembly on my 1977 truck. Thanks! Great work at a very fair price! The owner made me feel at home and his apprentice is passionate about his work. Welcome to Collins Muffler & Hitch, South Orange County's best source for quality muffler, brake, exhaust system,and trailer hitch repair and installation at unbeatable prices. Since 1974, we've installed mufflers, catalytic converters, custom exhaust systems, brake pads, rotors, and an extensive selection of trailer hitch designs. Our skilled technicians can perform exhaust and brake system repair and replacement services for all types of light trucks, classic cars, SUVs, vans, and more, whether foreign or domestic, gas or diesel, and can do so for a fraction of the cost of what a dealer would charge for the same services. We also install Class I, II, III, IV, and V trailer hitches, both bolt-on and weld-on, as well as fifth-wheel hitches, for every size of car and truck, both light and heavy duty, and offer such industry-leading trailer hitch brands as Curt, Eaz-Lift, Hidden Hitch, Draw Tite, and Valley Industries. 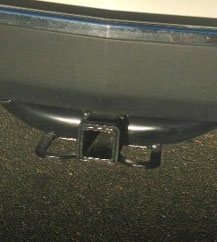 In addition, we can expertly fabricate our own custom trailer hitch designs, and have a full service welding shop onsite which we utilize for this purpose. At Collins Muffler & Hitch, customer satisfaction is our number one priority: We are a family-owned and operated business who strives to provide the customers we serve with exceptional quality workmanship and excellent customer service. Our skilled automotive technicians each possess a minimum of 10 years of experience in the automotive repair industry, and take a great deal of pride in their work. 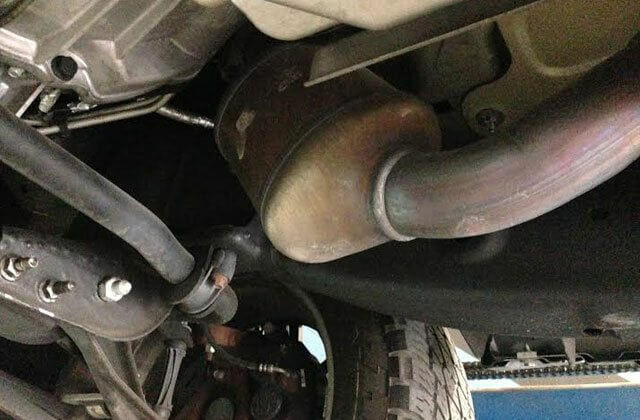 We utilize only the highest quality aftermarket and OEM parts in our muffler and brake repair and replacement services, and possess the skill necessary to effectively diagnose and resolve any and all brake and exhaust system issues. 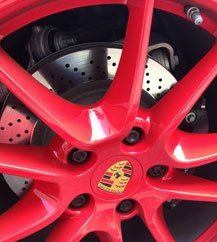 Towards this end, we offer a free brake inspection service–while you wait, during which we will perform a comprehensive evaluation of your vehicle's brake system. 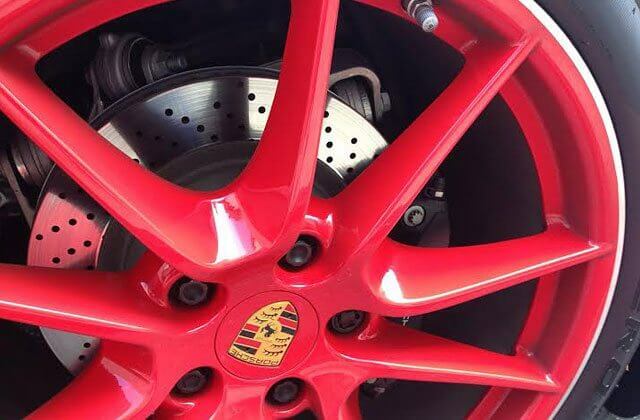 Then, following this thorough inspection, we will provide an honest assessment of your brake system's condition, and recommend our affordable brake system maintenance and repair services as necessary, always keeping your safety foremost in mind. 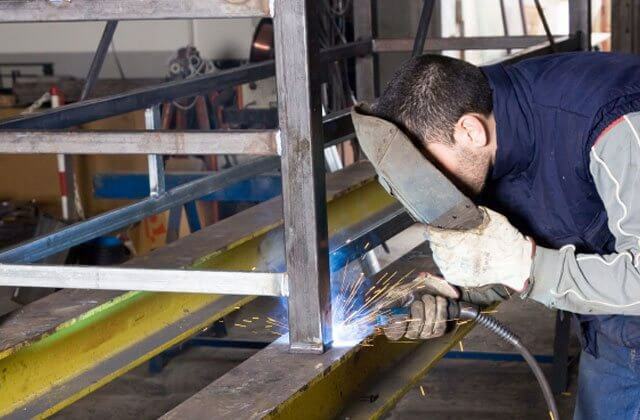 We have a state of the art welding workshop onsite at our Mission Viejo facility which we utilize to fabricate custom-designed trailer hitches and custom exhaust systems, as well as to perform a wide variety of ironwork repairs. We can repair ornamental ironwork, lawn mowers, machine parts, trailers, metal furniture, and more–any iron, steel, or stainless steel object that can fit through our doors. 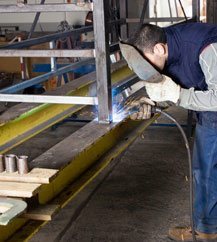 Over the years, we have performed our in-house welding services for countless numbers of satisfied residential and commercial clients, and have a well-established reputation throughout South Orange County for providing premium quality craftsmanship and affordable pricing. Call or visit Collins Muffler & Hitch today. 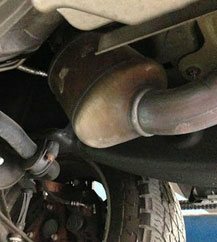 We offer free estimates on all muffler and brake repair and replacement services, as well as free trailer hitch installation estimates. We accept Visa, Mastercard, Discover Card, American Express, and cash, and our hours of operation are Monday through Friday, 8 am to 5 pm, and Saturday from 8 am to 1 pm. 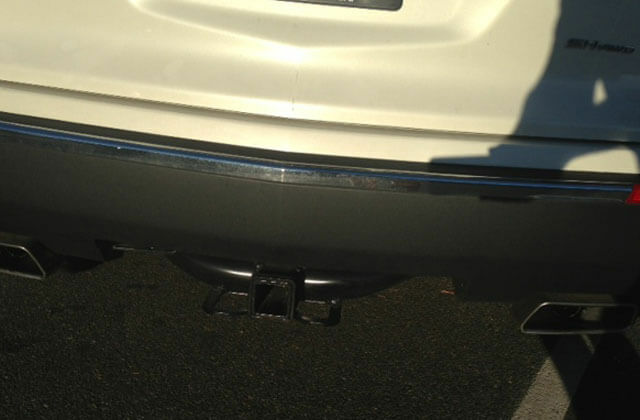 Collins Muffler & Hitch is licensed and fully insured, and is a member of the California Automotive Service Association.